Unlike budget versions, our lights are manufactured under strict quality controls and tested before dispatch. For larger orders we are happy to provide lighting plans to optimise the performance of your lights, and will always provide advice if you need it. Just give us a call. Order by 1pm for free, next working day delivery to the UK mainland. Last for at least 50, 000 hours without maintenance (that’s over 12 years at 12 hours a day). 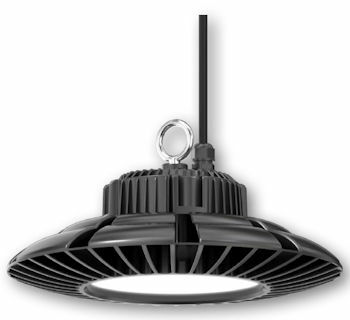 Produce high quality light, similar to natural light which is less stressful for livestock and easy to work in. These LED lights are eligible for the Enhanced Capital Allowance scheme which allows businesses to write off 100% of the cost in the first year to help cash flow. Give us a ring if you’d like more details. Find out more about claiming for your lights under the Enhanced Capital Allowance scheme here: https://www.gov.uk/capital-allowances/first-year-allowances. 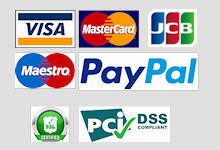 We can provide you with a certificate showing compliance. 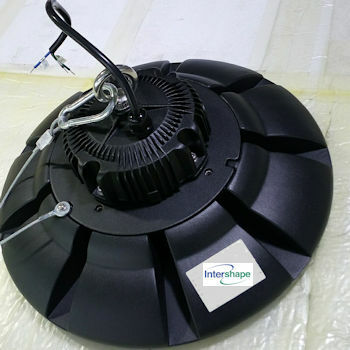 This is the online shop of Intershape Ltd, a long-established family business supplying livestock equipment direct to farm across the UK.